​Do you want to change your old paint, or make rough surfaces smooth or smooth surfaces rough or just change your objects to your preferred shape? Yes, you do! But to do this sort of job by yourself is looking like a herculean task right now. We have the perfect solution: Residential Sandblasting. With style and precision, we offer the best residential sandblasting services around. Making use of only the best and quality equipment, blast media, we also couple superior and exceptional surface preparation and finishing as part of the whole package. ​We specialize in the use of several quality abrasives to give our customers the best performance. We use Mineral Abrasives (such as Silica and Garnet), Soft Abrasives (which include crushed nut shells or fruit kernels and corn starch). We also make use of Synthetic abrasives which can include bye products of some processes (for instance, coal slag), engineered abrasives (e.g., aluminum oxide), glass beads, and recycled products (e.g., plastic abrasive). We provide skilled technicians to give lasting protective finishing touches through safe removal of old paint, dirt, rust and chemicals while preserving the integrity of the underlying metal at your residence. We ensure adequate Preparations before painting or coating which is also essential to a lasting protective finishing. 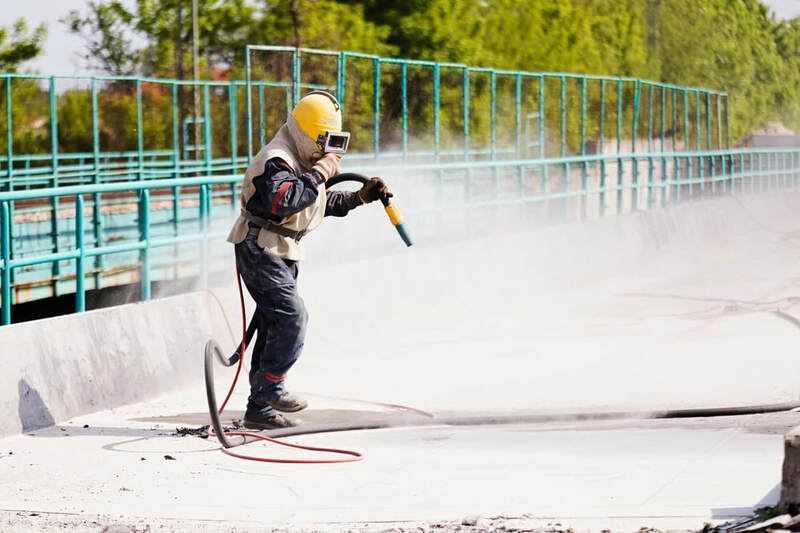 ​When our industrial or residential sandblasting services are contracted, we are meticulous and very carefully evaluate and assess each project we undertake. We have a wide range of sizes and grades of Sandblast Media which is made available to fit various project needs. Residential Sandblasting permits also ensures very precise cleaning is done, it also ensures that designated areas or objects are restored. Residential Sandblasting is also perfect for anyone who needs designated areas cleaned. Generally speaking, no one likes Rust, Dirt, corrosion, old paint residue or impurities as such we try to tackle such problem and encounter hassles in the process because they are not trained for it!! From Cleaning precise parts to reclaiming surfaces, improving appearance of equipments, re-finish deteriorating surfaces, increasing the lifespan of your property, removing old paint, coatings and strip metals, leaving metal surfaces free from contamination and foreign matter, Sandblasting is the best and most effective method with its fast rate, precision and valuable technique. ​It is Cost effective, efficient and time saving. Unwanted paint removal and restoration of many surfaces - ranging from brick walls, wood beams to cement, pools, even fiberglass and metal - are our specialty. When it comes to fireplace cleaning in your home, we are definitely the ones to consider! We have found that using Sandblast media provides the needed blasting strength to create a clean surface that is excellent for coating adhesion. It is also non-porous and non-reactant, so it would not interfere with coatings. We take advantage of new developments that are cost-effective, non-toxic and environmentally friendly. 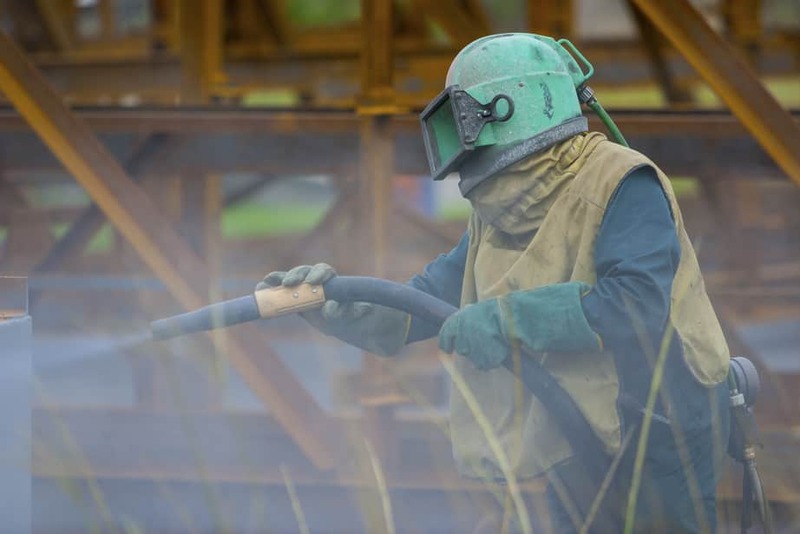 We are committed to providing the best sandblasting services to our customers while ensuring a safe workplace for our employees. 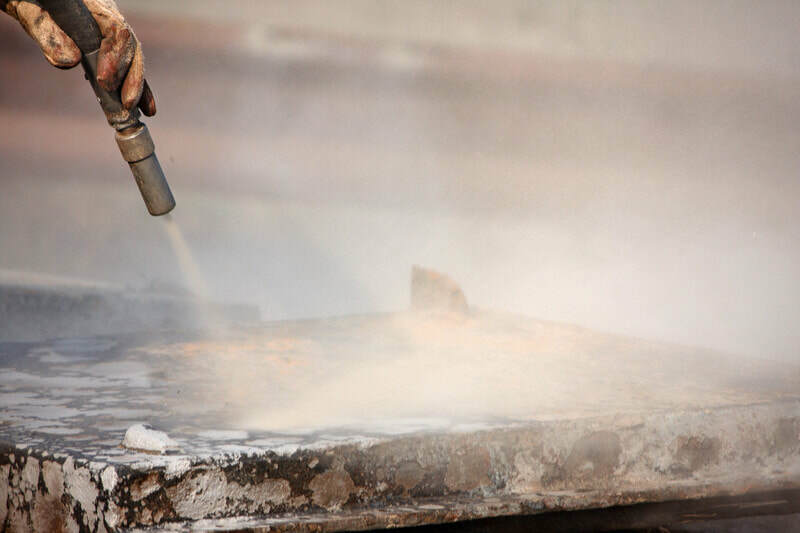 Our residential sandblasting company provides good services and you can be assured that rust removal, paint preparation, car restoration will be done correctly without any hassle and with high professionalism.